Welcome To Next Best Thing To Grandma's Childcare Center. My name is Kimberly Peno and I am the Co-owner and Director of the center. NBTTG has been serving the North Branch, and surrounding communities for many, many years. 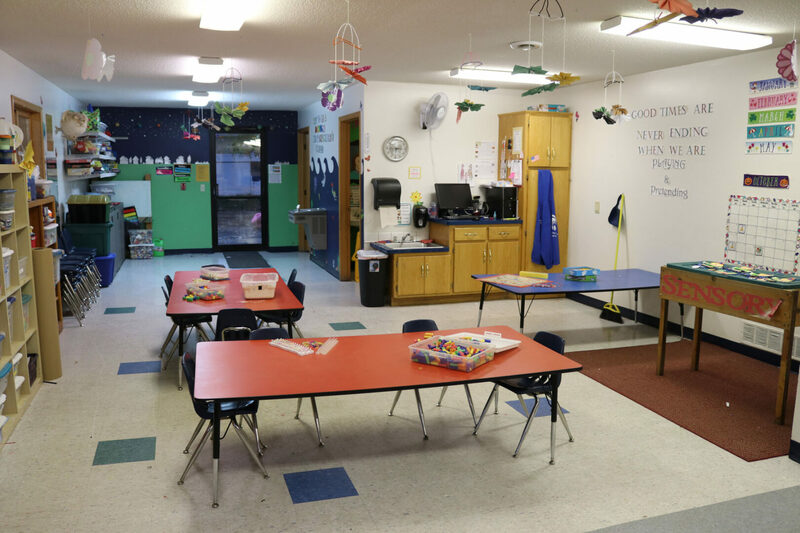 My husband (Mike Peno) and I purchased the childcare center in July 1999 and have proudly helped hundreds of families care for their children over the years. We live just a few minutes from the center on an 80 acre farm and have three girls, Brandi, Ashley and Courtnie. In our spare time we enjoy camping, four-wheeling and enjoy time with our family and friends. 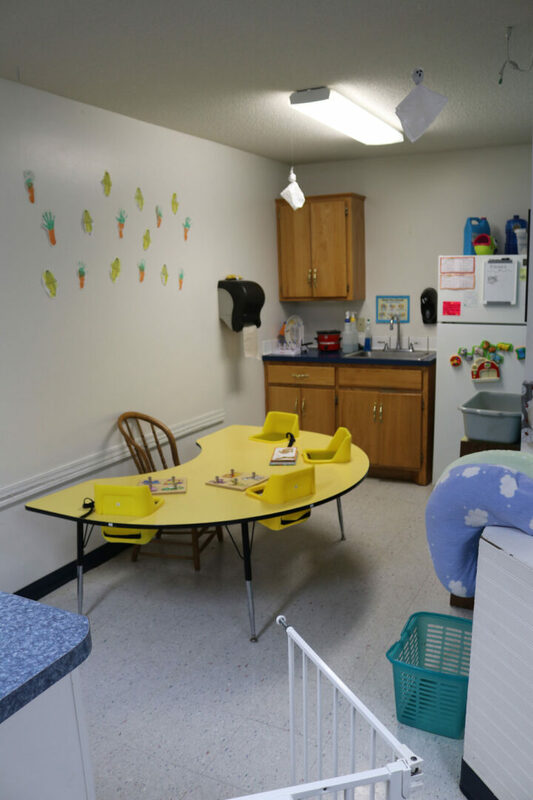 Our infant room provides an environment that is safe, nurturing and developmentally stimulating. 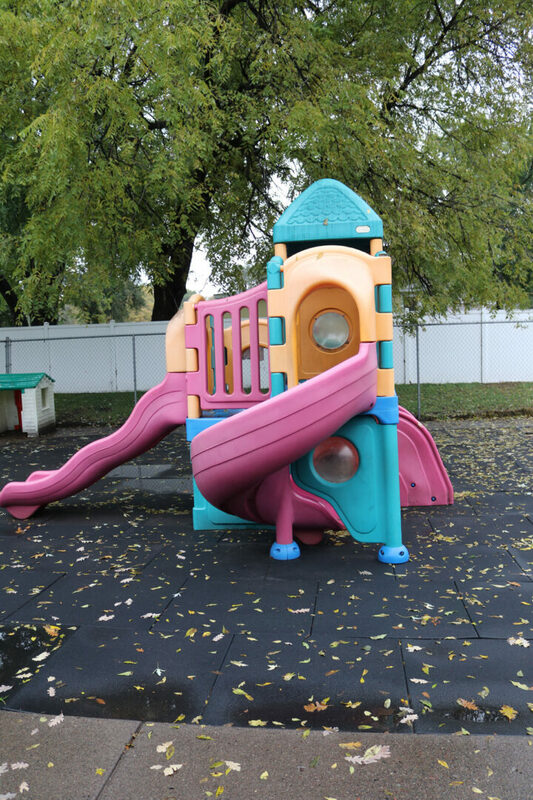 It promotes the physical, social, emotional and cognitive development of the children. 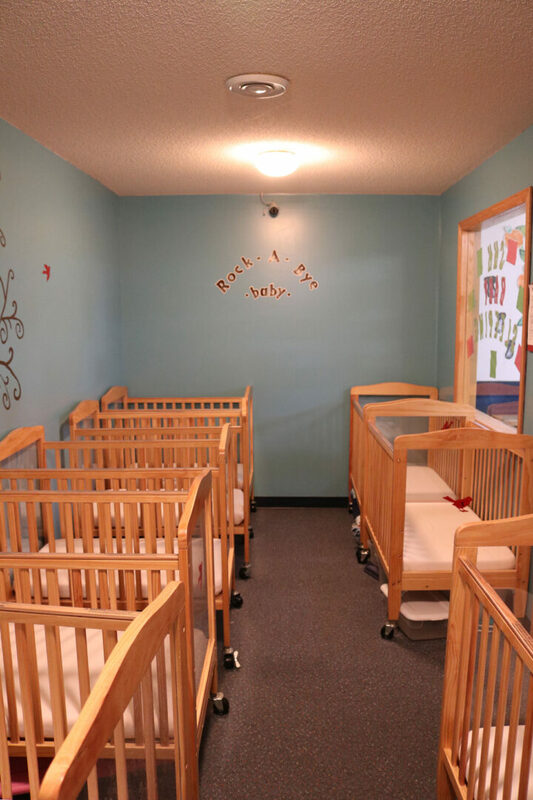 Our infant room accepts children 6 weeks to 16 months old. Our ratio is 1 Teacher to 4 infants with a maximum of 12 infants. 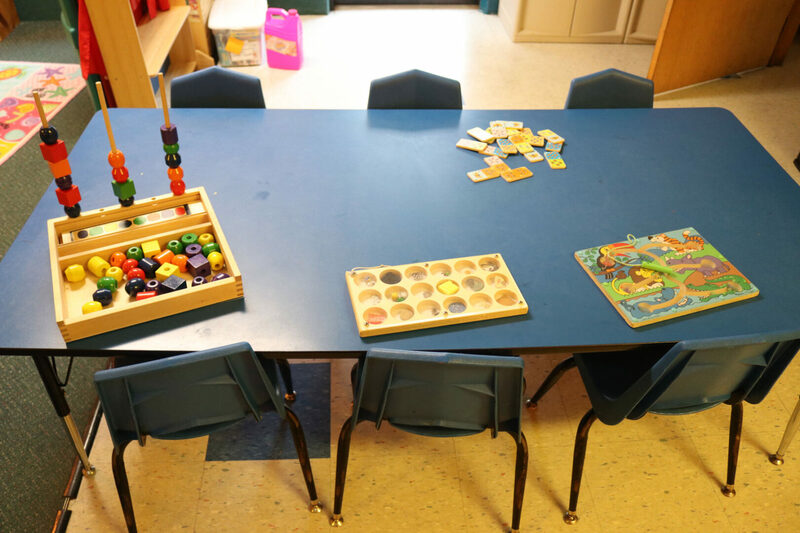 The Toddler Program is designed to help develop your child's social skills and stimulate creative thought. 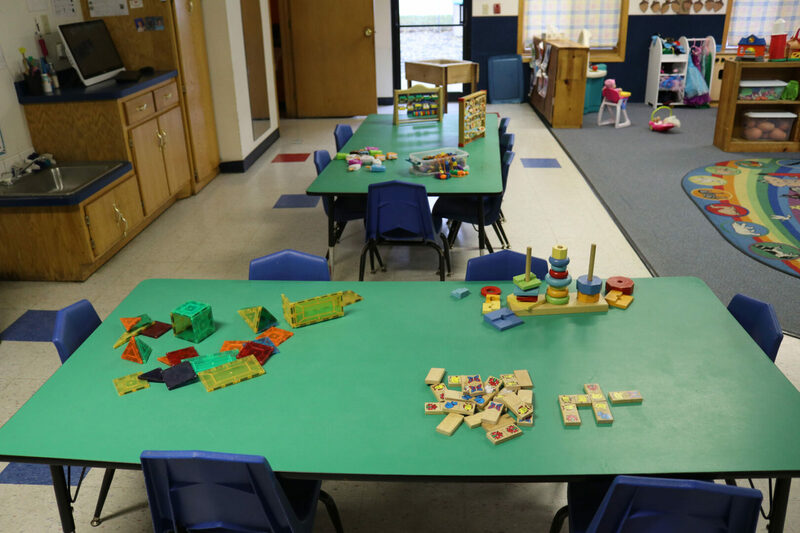 We take great care in developing education programs specifically targeted to the toddler age. Our room provides a safe, loving and sanitary environment. 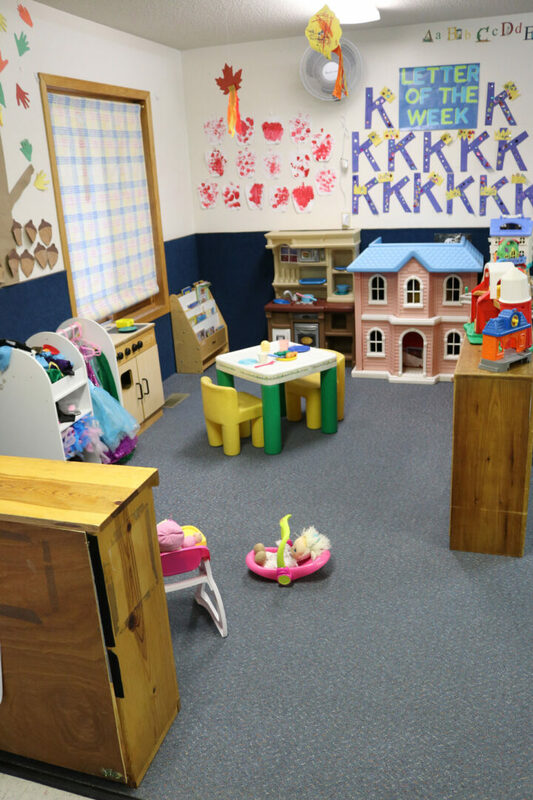 Our toddler room accepts children 17 months to 33 months old and the ratio is 1 Teacher to 7 Toddlers with a maximum of 17 toddlers. 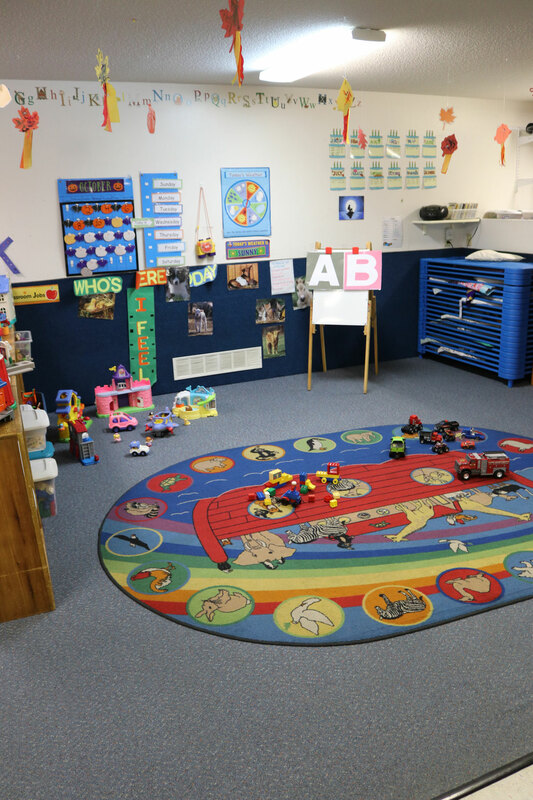 The Preschool 1 Room provides your child with a fantastic mental and social developmental program. 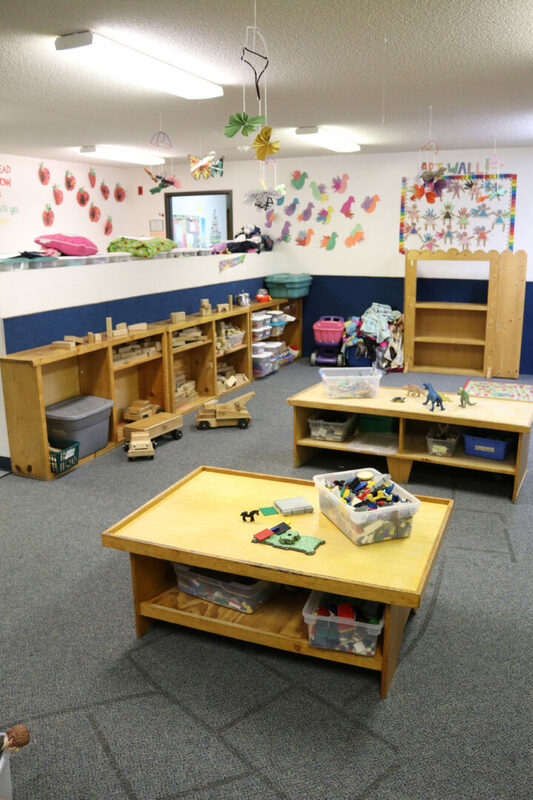 Our experienced staff gives your child a diverse, rich environment every day. Learning, caring and nurturing is what our preschool program is all about. 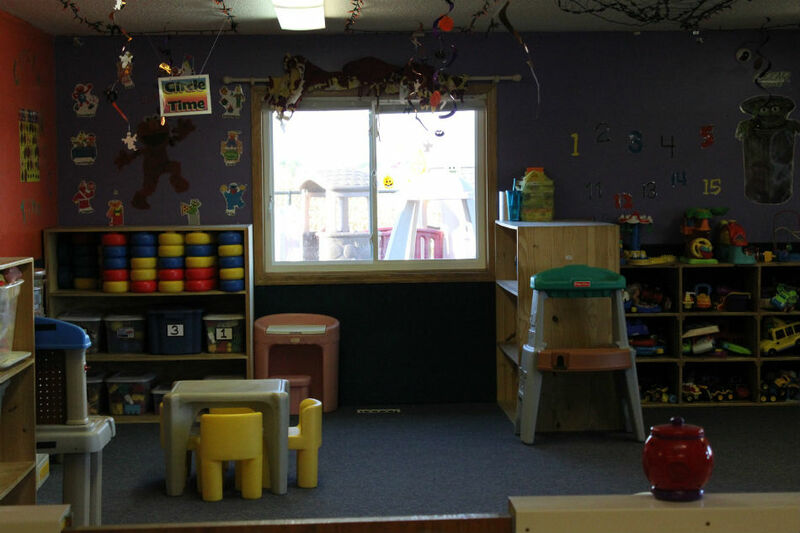 Our preschool room accepts children 33 months old to the day before Kindergarten. The ratio is 1 Teacher to 10 preschoolers with a maximum of 30 preschoolers. Our School Age Program is for children from Kindergarten to the day before their 13th birthday. 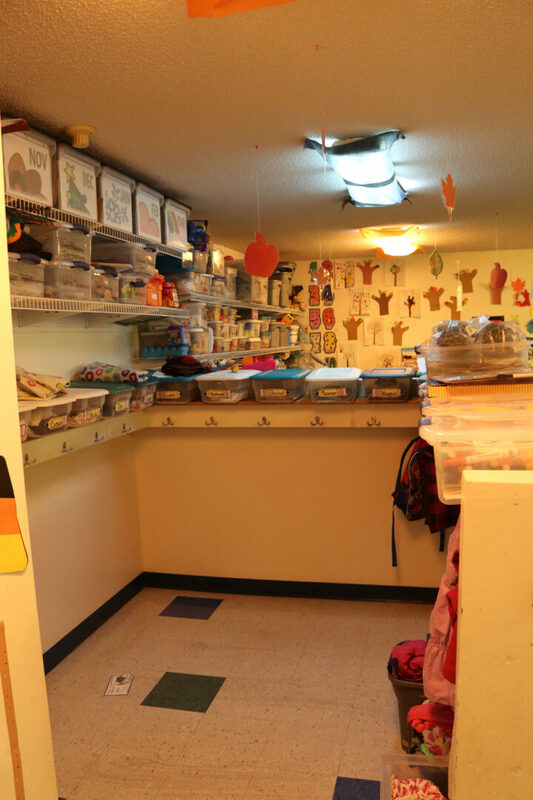 During the school year, there is bus service to and from the daycare center and we also provide tutoring or assistance with Homework after school. Our curriculum on non school days continues to be focused on continuing education including sign language and other advanced topics. The ratio is 1 teacher to 15 school agers with a maximum 30 school agers.